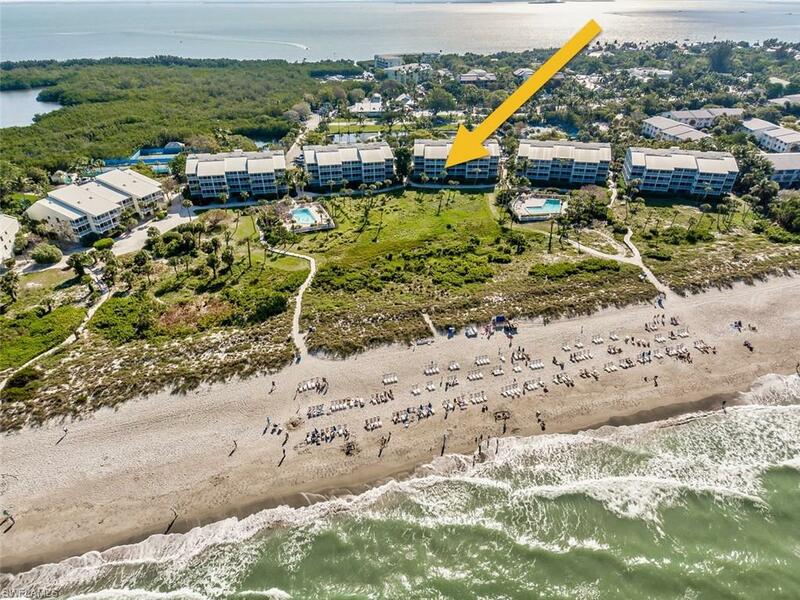 Beach Villas 2017 gross rental income $70k ! 2018 gross income $68,729. It doesnt matter.. . . .
Beach Villas Beach day, best day! 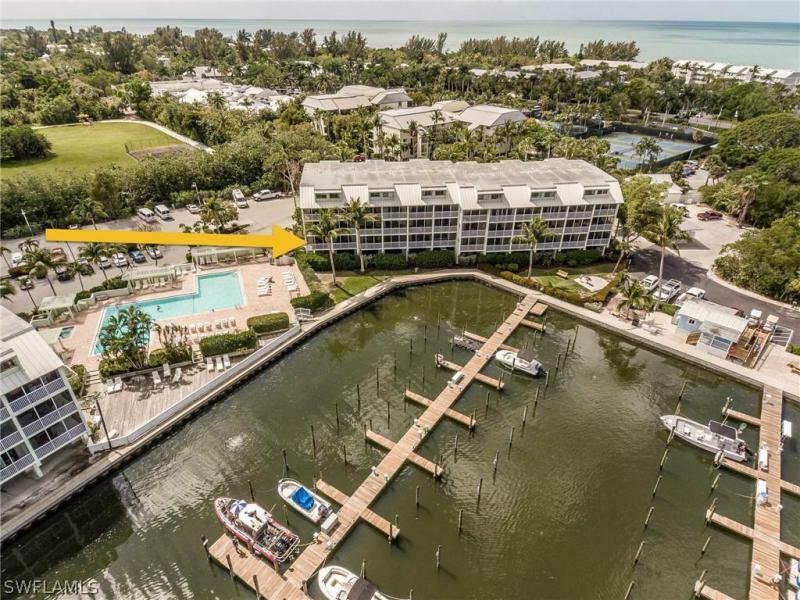 Situated amongst the beach villa condominiums of south.. . . .
Bayside Villas Good times & tan lines! 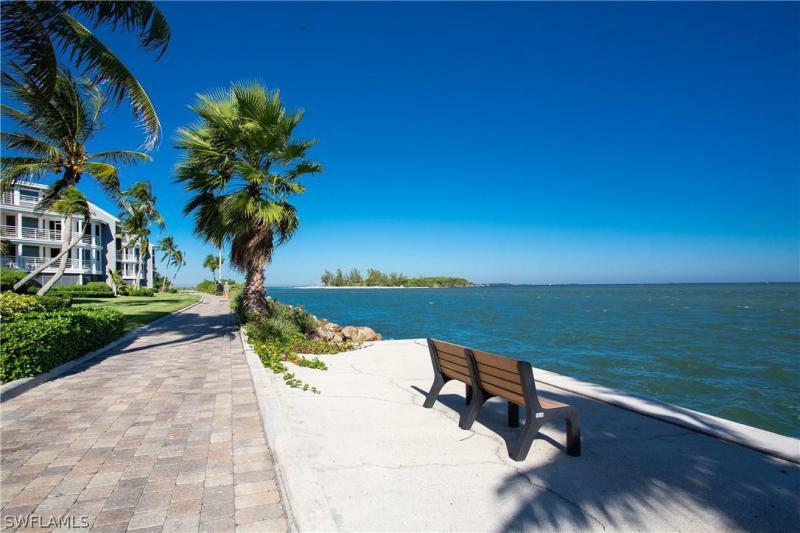 The perfect setting for this end location premier o.. . . .
Bayside Villas One of the best locations at the bayside villas could be yours. This corner.. . . .